Carlos Frias pitched four solid innings filling in for Zack Greinke. He struck out two and the only blemish to his night was a home run by Paul Goldschmidt. 32-of-43 pitches were thrown for strikes. 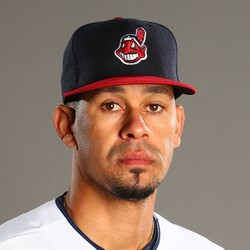 As expected, Frias did not pitch deep into the game. Surprisingly, he pitched well in his first start since June. It was only a spot start so don't expect Frias to be fantasy relevant the remainder of the year.